This is not exactly ‘green pastures’ but a lovely green vineyard @ Groot Constantia, the oldest winery in South Africa. Years ago we visited on a rainy, overcast day (like today)… but gloomy skies made the green pop. 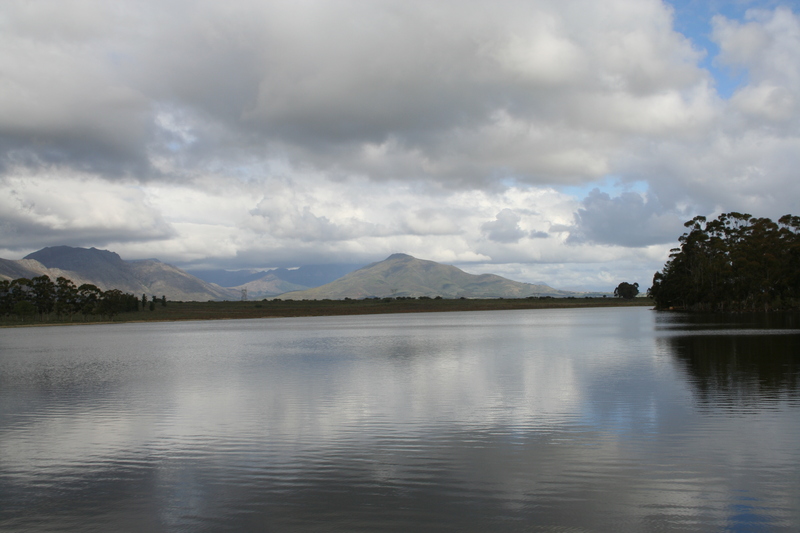 This entry was posted in Lent and tagged faith, green pastures, Lent, Psalm 23, Renewal, Restoration, still waters. Bookmark the permalink. GL, that picture is worth repeating…. You have a keen eye for capturing the right shot! Your pictures add so much. What is the saying, “A picture is worth 1000 words”?! Love it!! Thanks for your encouragement, Cin — the thing about the 1st picture, that’s what the duck (of mud puddle fame) was right next to! 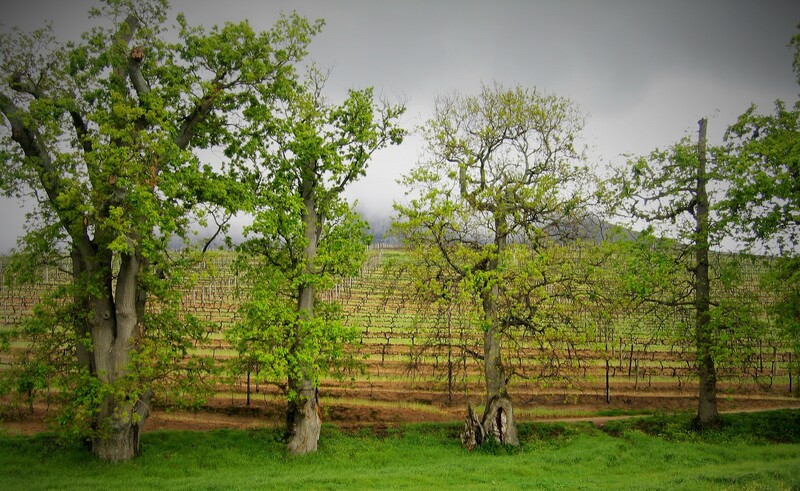 Such gorgeous surroundings @ Groot Constania…..